It's time to get up, get motivated, and start making moves for yourself instead of working to make someone else rich. 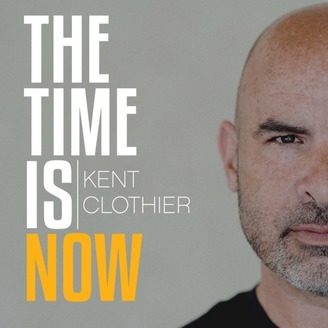 These are genuine experiences and the stories of real entrepreneurs that made the ultimate decision to live for themselves in order to achieve unbelievable results. 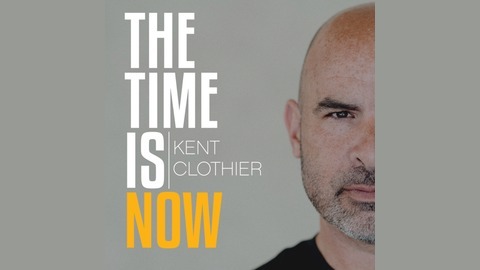 The time is now, making your business personal, with host Kent Clothier.